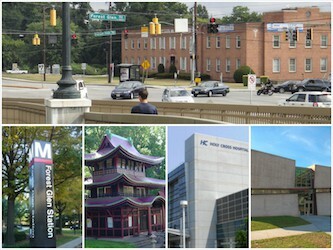 Greater Greater Washington covers Forest Glen! 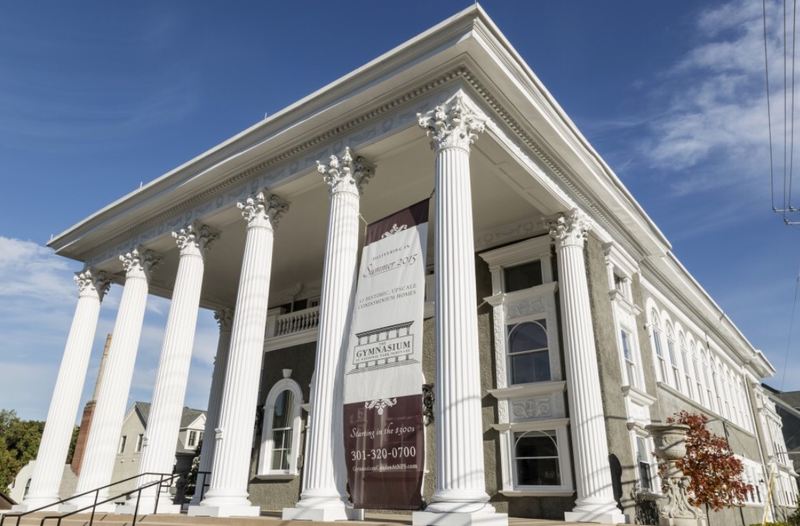 Want to catch-up on Forest Glen’s latest happenings? Check out Greater Greater Washington’s coverage here! Check out the Washington Post article here. 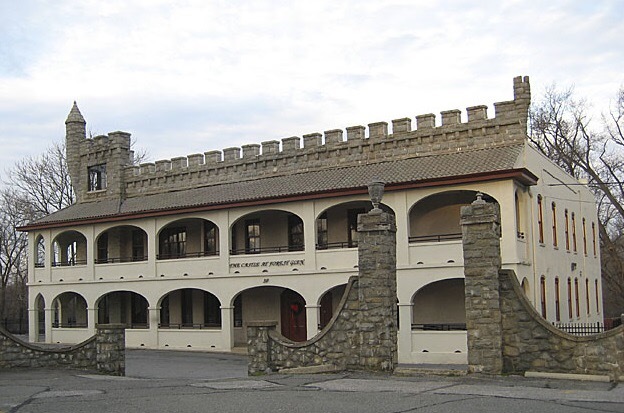 The Castle at Forest Glen has a new owner! Washington Business Journal profiles Forest Glen’s Holy Cross Hospital and its new tower extension! 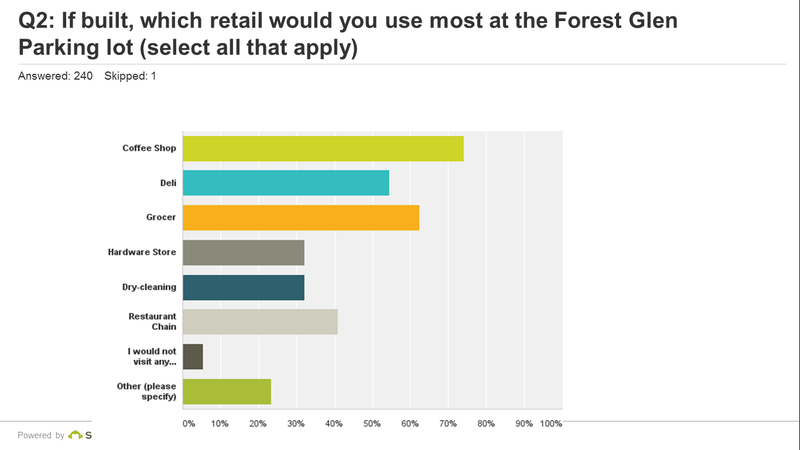 The Retail Survey results are in! 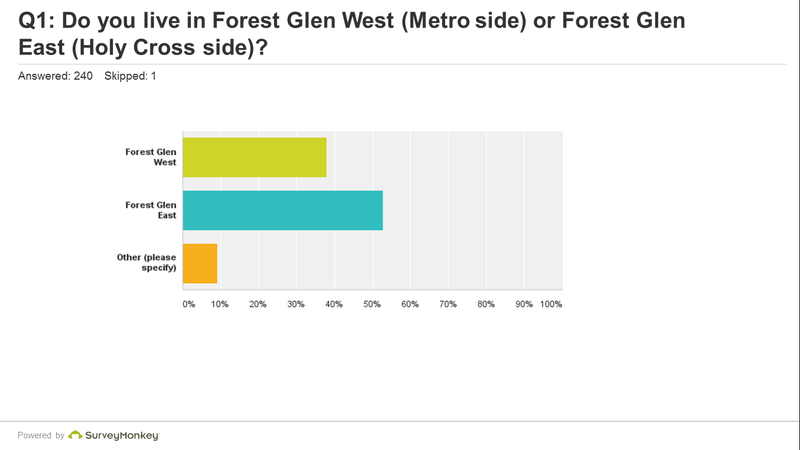 Forest Glen residents (240+) overwhelmingly are excited about a walkable community that incorporates retail (Coffee shop, Grocer and Deli were top choices)! 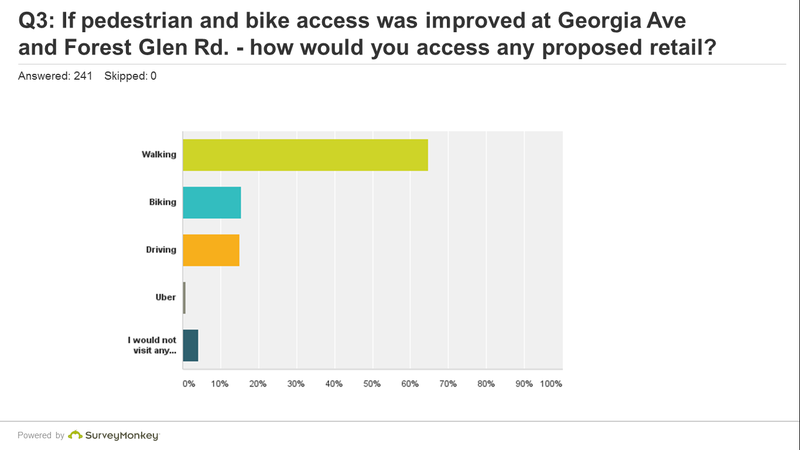 Click here for the COMPLETE Survey Results report. Happy Friday all! The survey will close in a few hours – get your last responses in soon! 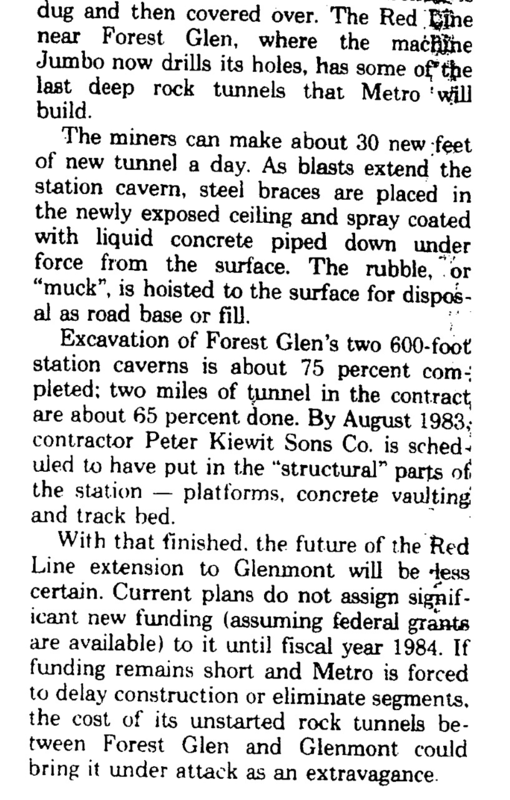 Found an interesting 1981 Washington Post article describing the mega tunnel at Forest Glen! 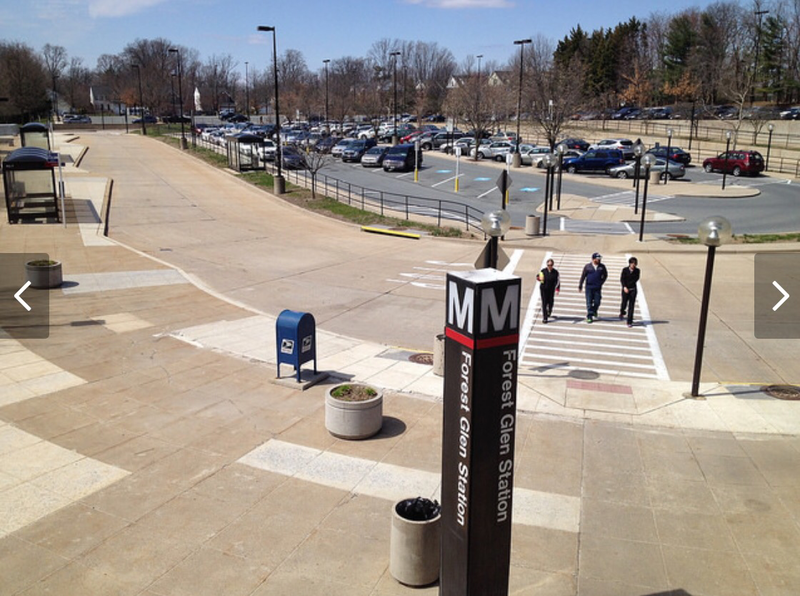 Funding was also an issue back then when most of the costs were being spent towards the Forest Glen station, thus threatening the Red line extension to Glenmont. What kind of retail would you like to see at the Forest Glen Metro Parking lot? Take the Retail Survey today! 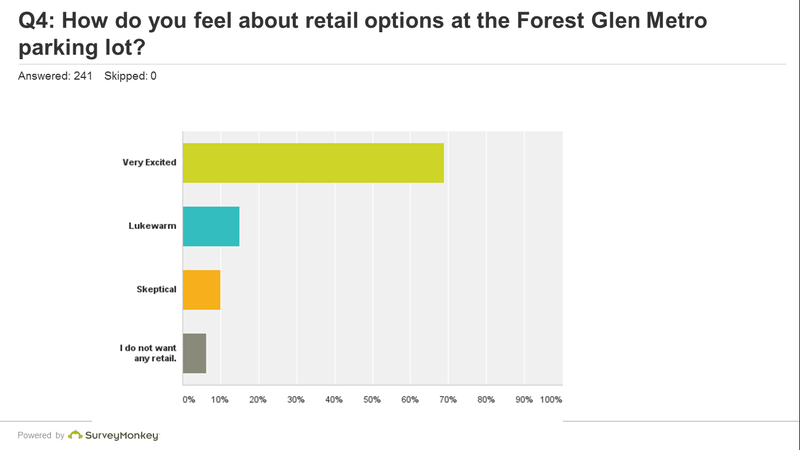 Finding Forest Glen presents the Forest Glen Redevelopment Report – A Community’s Voice. The report seeks to bring awareness to the possibility of developing the Forest Glen metro parking lot and describes how some of Forest Glen’s neighbors, residents and other community stakeholders have articulated some of their visions for the space and its overall use. The report includes a general overview and context of the neighborhood as well as a summary of direct community feedback on the potential development based on comments collected during an open-invitation community gathering held on the evening of August 26, 2015. In addition, we’ve included some renderings and concepts of what the redevelopment could look like. Our hope is that this report will serve to inform and enhance the quality of on-going project discussions affecting the greater Forest Glen community.